Did you purchase products from our Company? Please fill out the form below, clearly explaining and detailing the issue you’re experiencing and providing pictures of the products/issue. Our Service Department will respond back and contact you regarding your service claim. 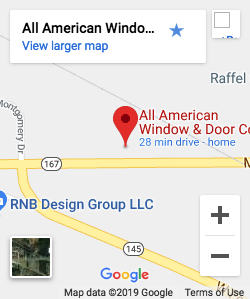 Please note: we can only service products purchased from All American Window & Door Co.